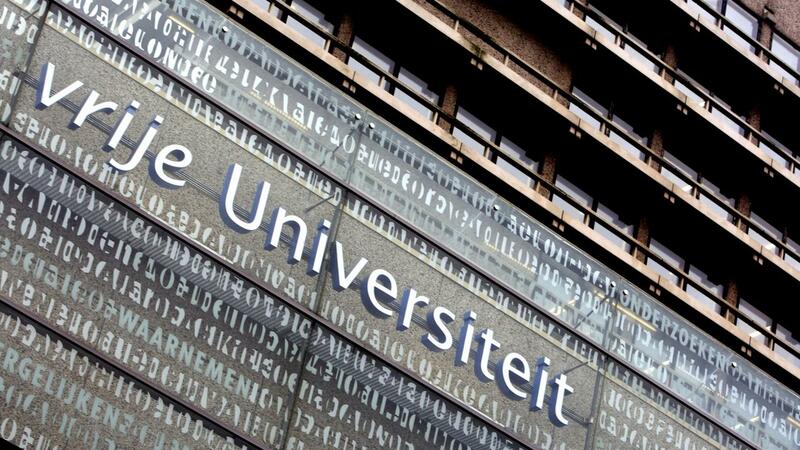 ACOT is part of the Faculty of Theology of the Vrije Universiteit Amsterdam. The faculty is situated in the E-wing of the main building of VU. The director of ACOT, Revd. Dr Michael Bakker, can be reached at m.bakker@vu.nl.